At Singapore Florist, we are sending flowers since 1987, and Tulips are one of the highest preferred flowers in Singapore. Tulips are also the most colorful of all spring flowers. It is not an exaggeration if we say that almost every second flower bouquet across the world will have tulips in them! Flowers are always associated with several meanings, and we at Singapore Florist are well aware of the meanings of flowers! When you chose a meaningful flower combination for the event, your loved ones are not only sent flowers but meaningful message inherent within. So, flowers delivery in Singapore by Singapore Florist is actually a ‘meaningful flower delivery Singapore‘. The most common meaning for tulips is perfect or deep love. Because tulips are one of the first flowers to bloom in the spring, they can mean rebirth. Tulips always put on an impressive show. There are hundreds of beautiful tulips to choose from, in enough colors. Check out what each color signifies! If you are reading this, it probably means you are interested in sending tulips to someone in Singapore. Do not delay any further! You are just a click away from here, chose our same day Flowers Delivery Singapore at a competent price. This entry was posted in Florist and tagged cheap flowers delivery, Florist Delivery, florist in singapore, flower delivery singapore, Flowers delivery singapore, singapore florist on October 23, 2018 by singaporeflorist. 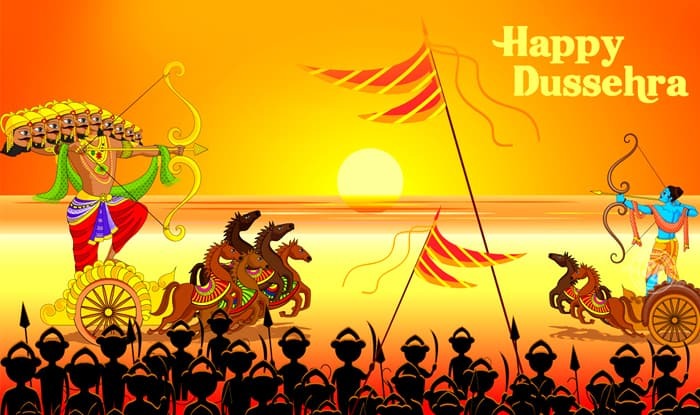 On this auspicious day of Dussehra, also called Vijaya Dasami – a very popular Hindu Festival, Singapore Florist wishes all its customers a very happy Vijaya Dasami. As always, we are obliged to serve our customers round the clock, and more during the festive season. Thanks for your extended trust on Singapore Florist since 1987. Soon after the Dussehra season, another popular festival is awaited, the festival of lights; Diwali. You must know that Diwali Hampers in Singapore are always special and exclusive on Singapore Florist bouquet. We are all set ready to send your hampers to the loved ones in Singapore. Grab your choice of Diwali Hampers now! This entry was posted in Florist and tagged diwali hampers in singapore, Florist Delivery, Flowers delivery singapore, singapore florist on October 18, 2018 by singaporeflorist.